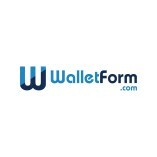 Walletform.com is an online comparison engine, located in Denmark. We are a danish-found company. We have various offers, have a look online and get inspired to find financial solution that suits your everyday need.